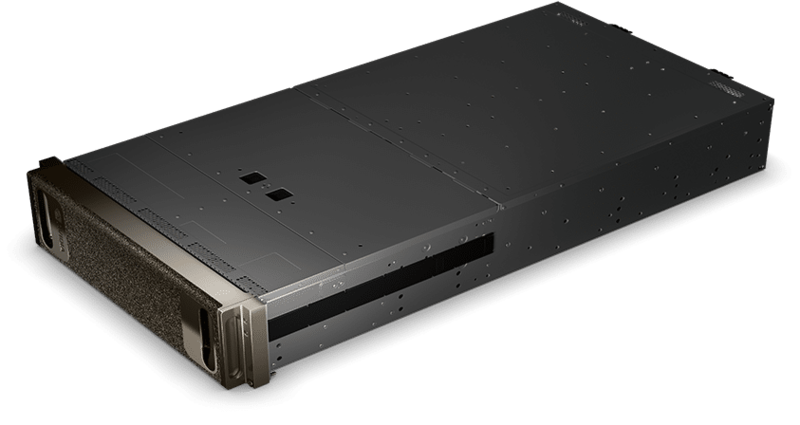 The essential instrument for AI research, designed to accelerate your data center and streamline your deep learning workflow. Experiment faster, train largermodels, and get insights starting on day one. 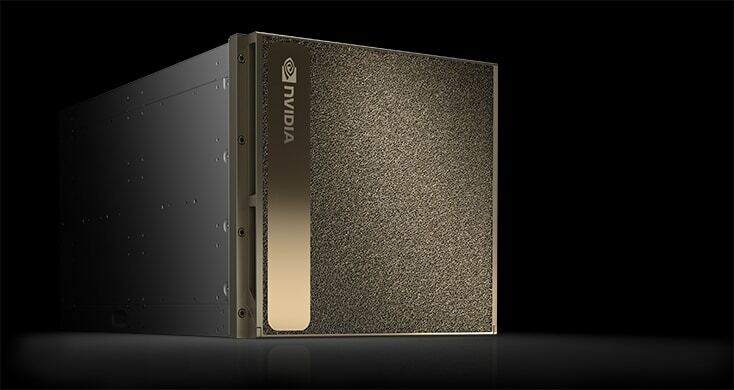 Now offered with NVIDIA Volta™, NVIDIA DGX-1 delivers industry-leading performance for AI and deep learning. 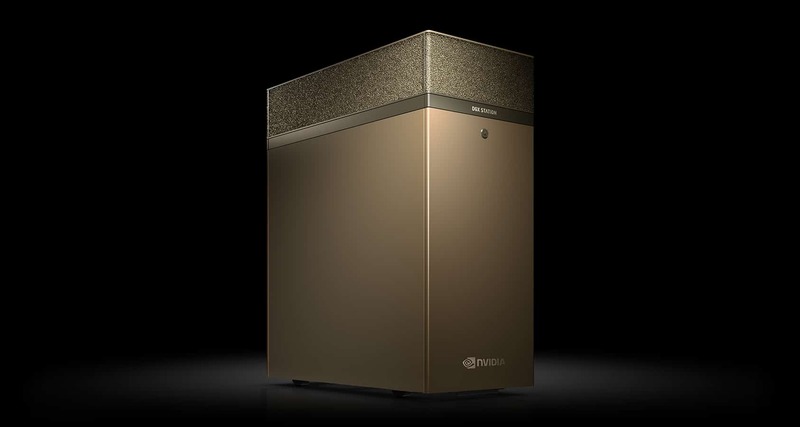 NVIDIA DGX Station™ is the only personal supercomputer for leading-edge AI development. Designed for your office environment, it’s built on the same software stack powering all DGX systems, for easy experimentation, from your desk to the data center. 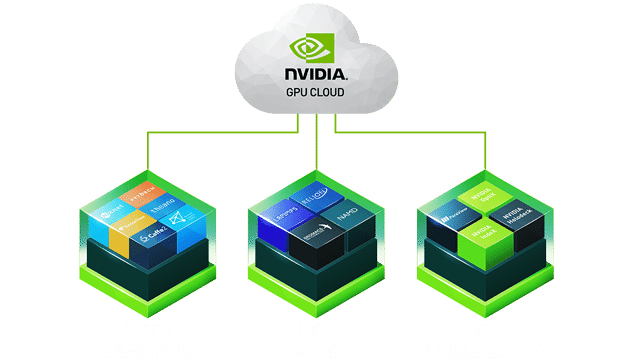 NVIDIA GPU Cloud provides easy access to a comprehensive catalog of GPU-optimized software. It features performance-engineered containers with all the top deep learning frameworks such as TensorFlow, PyTorch, MXNet, and more, tuned, tested, certified, and maintained by NVIDIA. It also includes third-party managed containers for HPC applications, and NVIDIA containers for HPC visualization. Deliver breakthrough performance for data science and machine learning workflows with RAPIDS and NVIDIA DGX Systems. Optimized for accelerated data loading, data manipulation, and training of algorithms, get faster insights leveraging the performance and large GPU memory footprint of NVIDIA DGX Systems. Free download: NVIDIA DGX systems deep learning software brief.